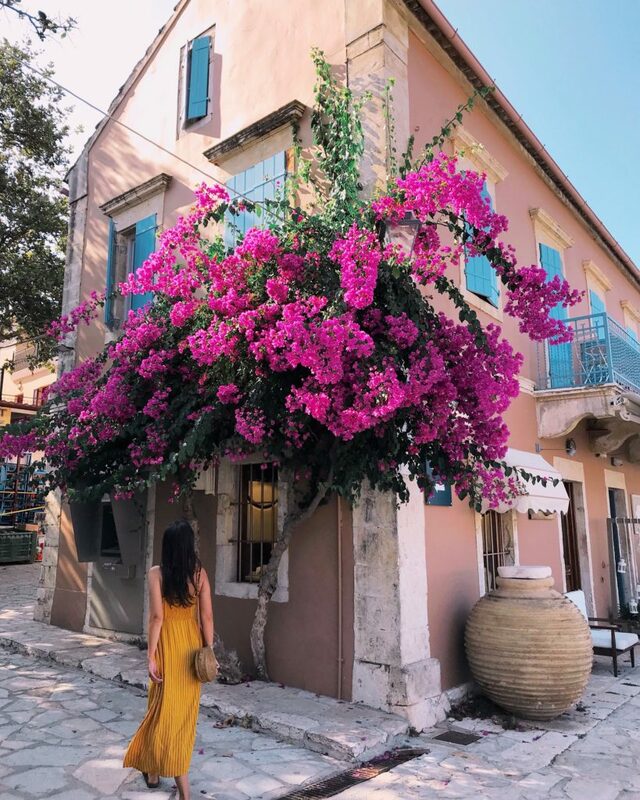 Strips of white sand, bays and coves, limestone cliffs, pine and cypress trees, pretty colored houses in picturesque seaside villages and bougainvillea flowers: that’s what Cephalonia island is made of! 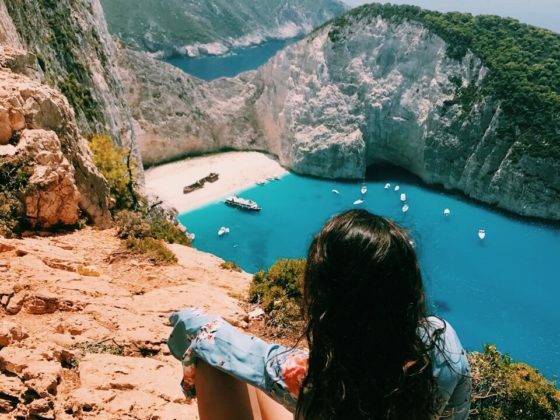 The largest of the Ionian islands and the sixth largest island of Greece has so much to offer. 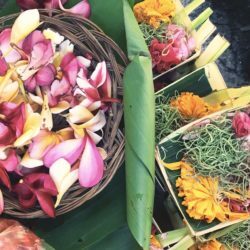 It’s the ideal island for family and couple holidays because due to its large size, tourism is spread and the island keeps its quiet, relaxing style even in high season. 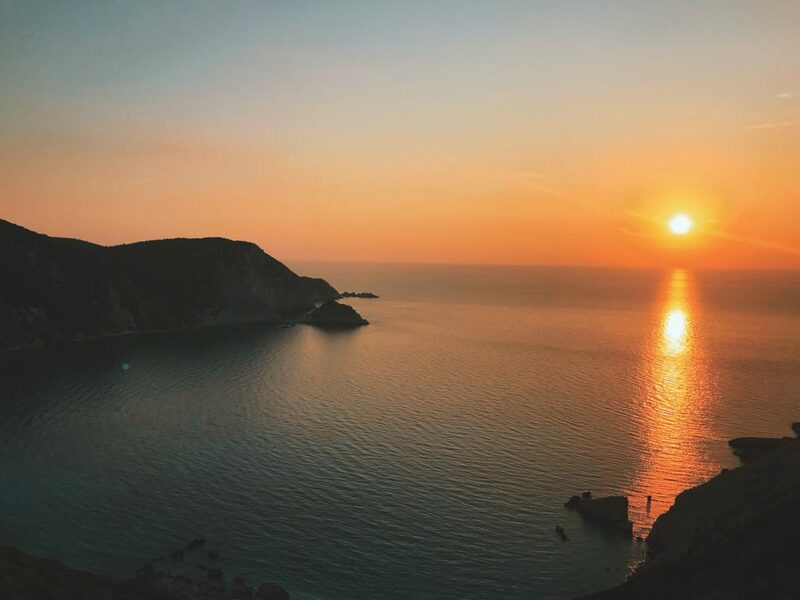 We recently visited the island and we have picked the most charming spots for you not to miss when visiting Cephalonia. 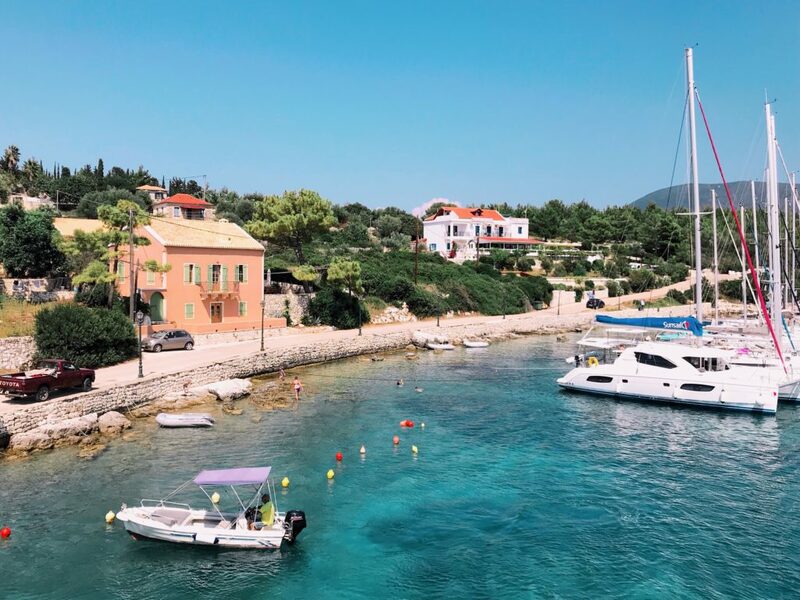 Fiskardo is a must in our list; a small fishing village based around its waterfront full of private yachts and small fishing boats. 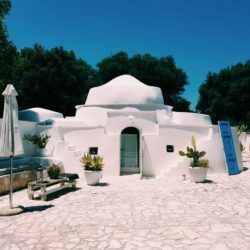 It’s recognized as a traditional preservable settlement since it’s one of the few villages that was not destroyed from the terrible earthquake of 1953. 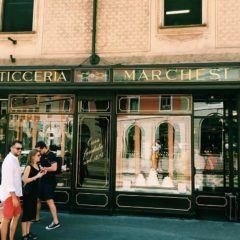 The main road of this village along the coast hosts beautiful shops, great taverns and bars and traditional Venetian colorful houses. Second on our list comes Vouti Beach. 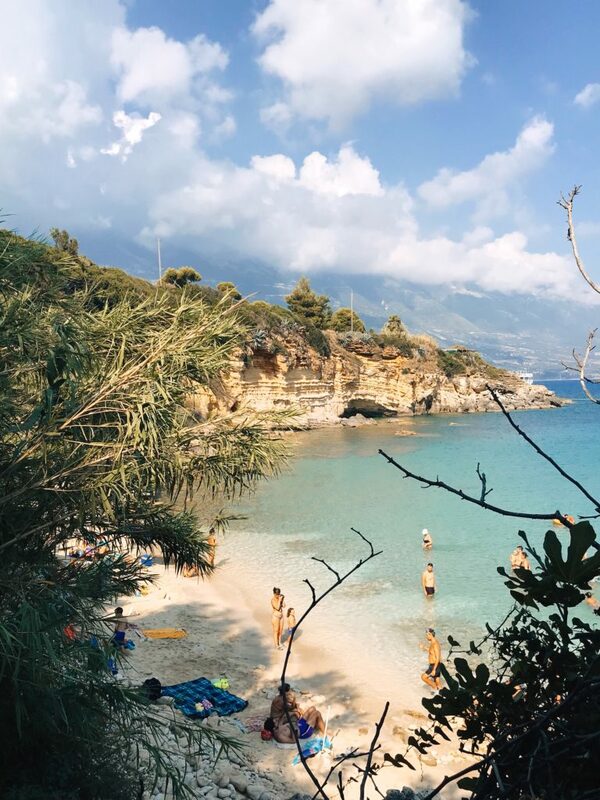 It’s an exotic beach located near Agia Kyriaki, perfect for those who seek serenity and isolation. The beach has two sides; one is now partly organized with sunbeds and the other is not. At the top of the cliff there is a small Kiosk with refreshments, snacks and sandwiches. 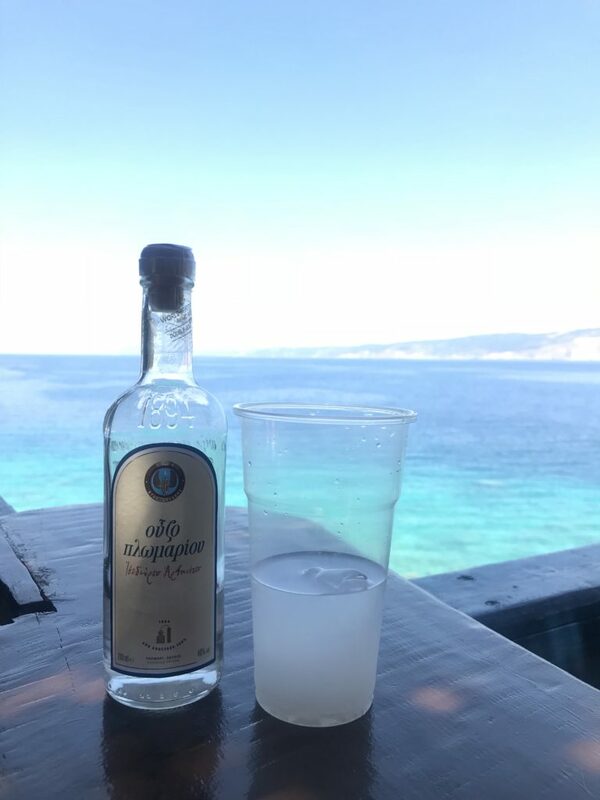 Order some “ouzo” and enjoy the views of the Ionian Sea. Melissani Cave is a miracle of nature in Cephalonia and it should not be missed! 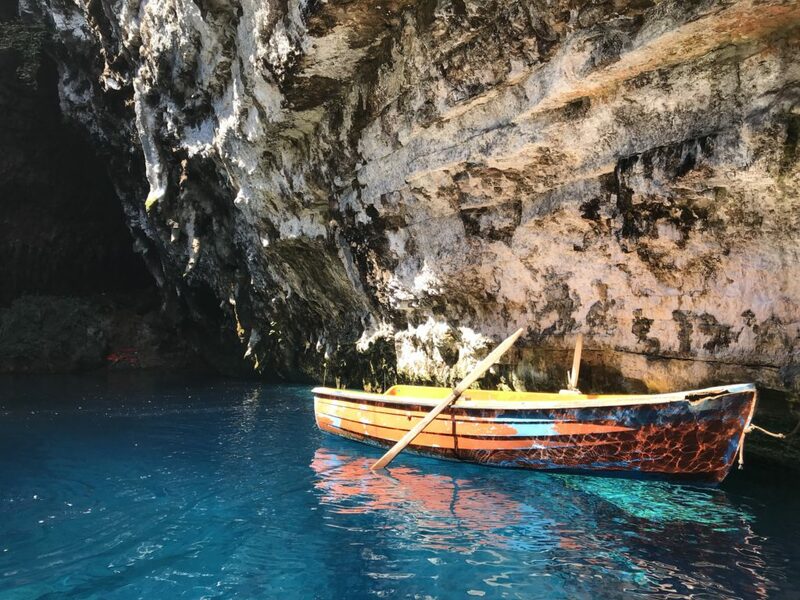 Located in the subterranean world of the island, the so called “cave of nymphs” is made of waters with changing shades of blue as the sun sets and countless stalactites that will leave you breathless. 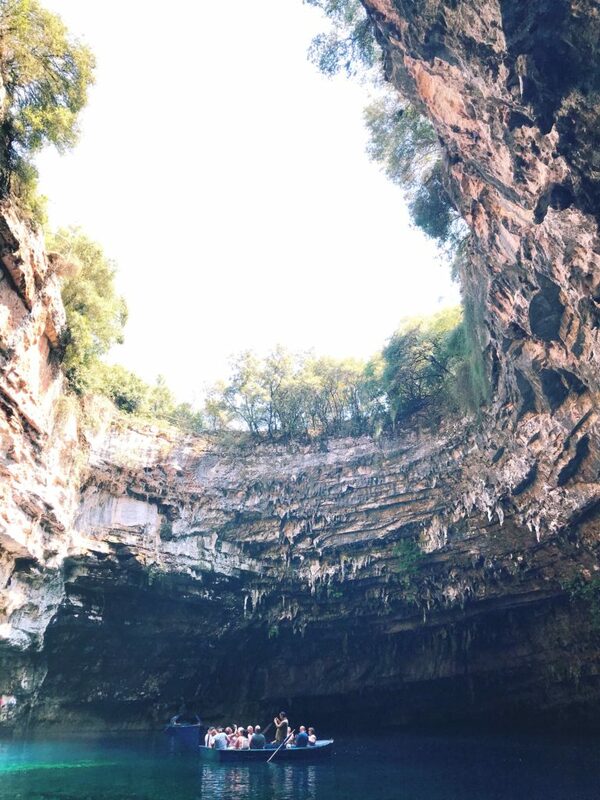 This place is mythical and magical with a legend telling that the Melissani Cave was the spot where one of the Nymphs, Melissanthi, drowned after being rejected by god Pan. Pessades is another isolated beach located in the south-western peak of the island. You will have to walk down the hill following some stone made stairs covered by figs and berries on both sides. At the end you will start noticing the crystal waters. 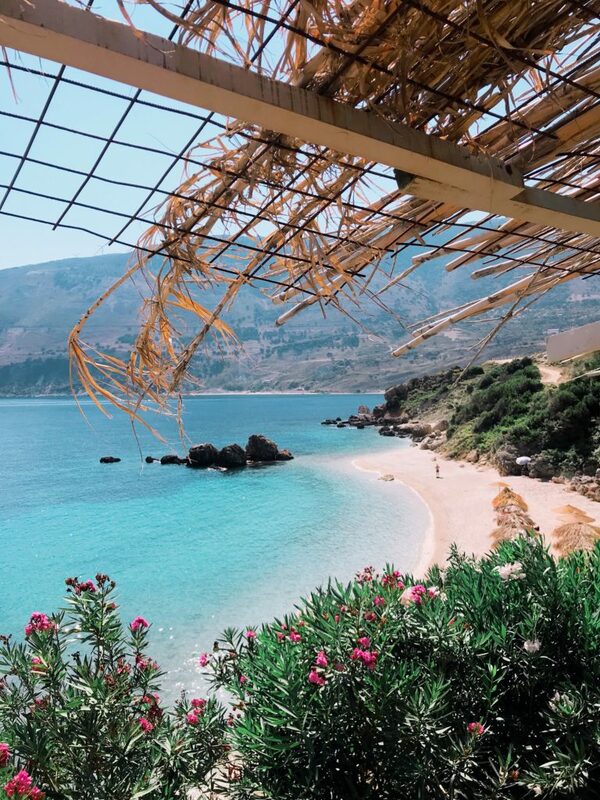 It is a truly beautiful spot away from the crowds in Cephalonia. If you continue walking further on your right, you will find another twin small bay. Myrtos is considered the most famous beach of Cephalonia and is ranked amongst the world’s best beaches. A place worth visiting for sure! 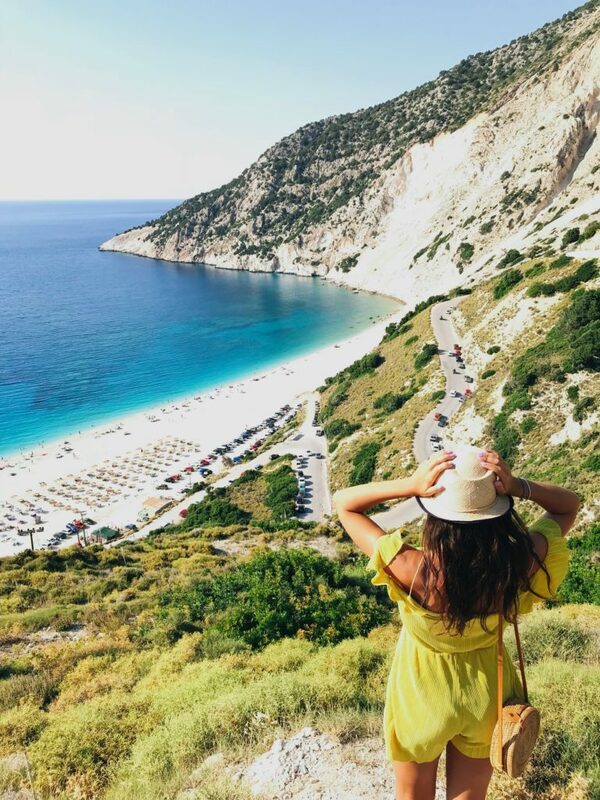 Deep turquoise waters, white sand mixed with white pebbles, steep cliffs and endless horizon will make you love Myrtos. 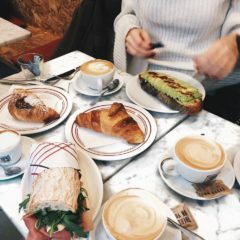 Traveling as a couple? Than grab a bottle of local rose wine and stay at Petani Beach until sunset. Nothing else more romantic than enjoying the red sky emerging into the absolute blue. 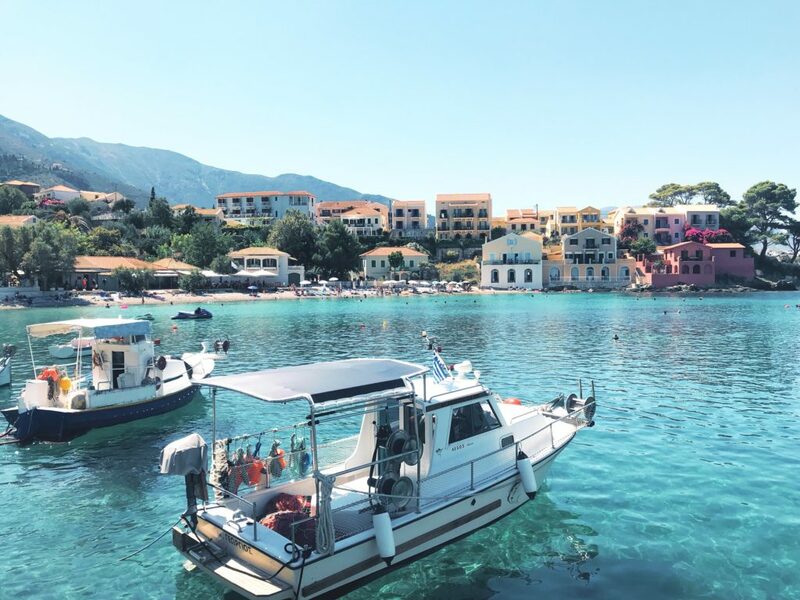 Our list ends with Assos village which is one of the most beautiful villages of the Ionian islands. It is surrounded by pine trees, which together with crystal clear blue waters create a unique combination and make Assos an ideal choice for relaxing vacations. 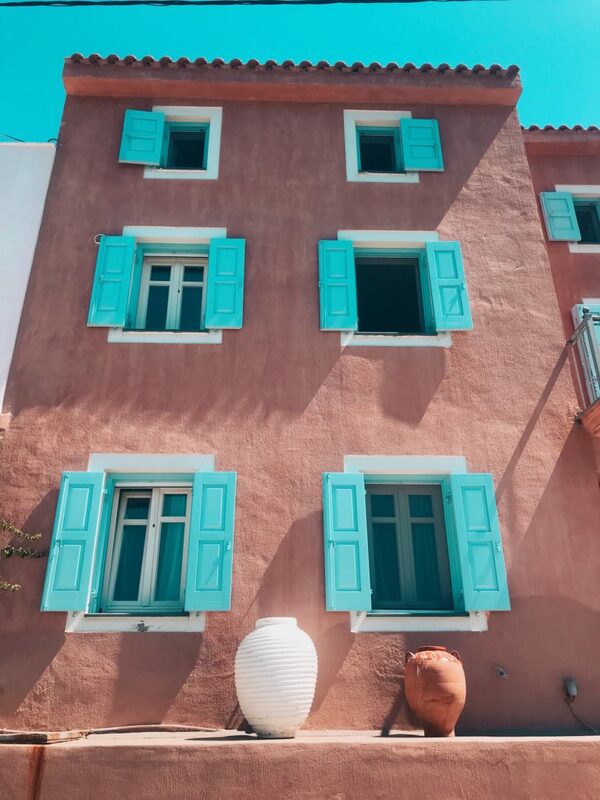 What we adored about Assos is that this village seems to be “lost in time” as the basic original traditional Ionian architecture is retained. Pretty pastel colored houses on the hill create an absolutely perfect scenery. 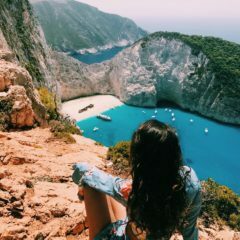 Any other suggestion to our list of gems in Cephalonia island? 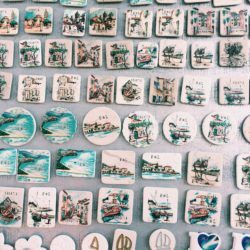 Share your suggestions with us and visit our “Personalized Itinerary” section to plan your escape to this island!